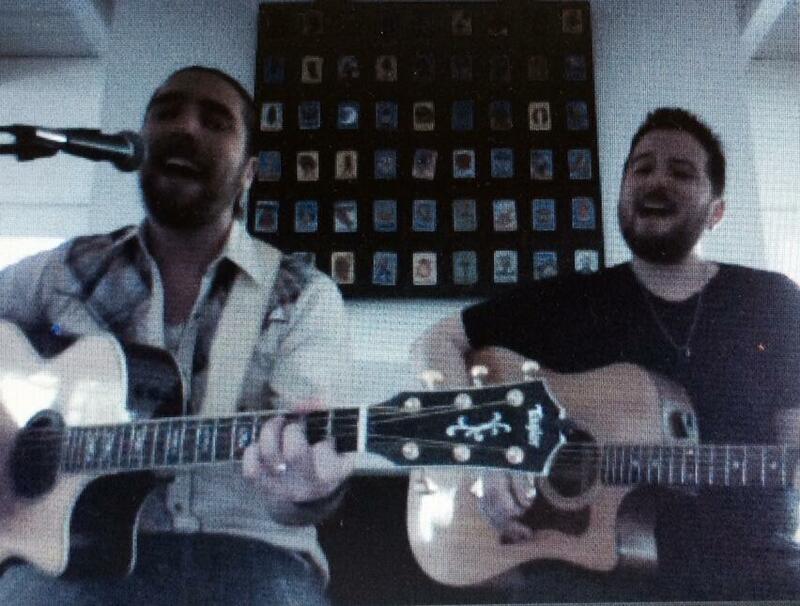 Join Brian And Mike for a StageIt show !! These shows are a fantastic way to get an introduction for the band’s music if you’re up for trying something new. There’s such energy when the guys play acoustically. March 28th at 2 pm PST! Join Brian and Mike and the rest of us! 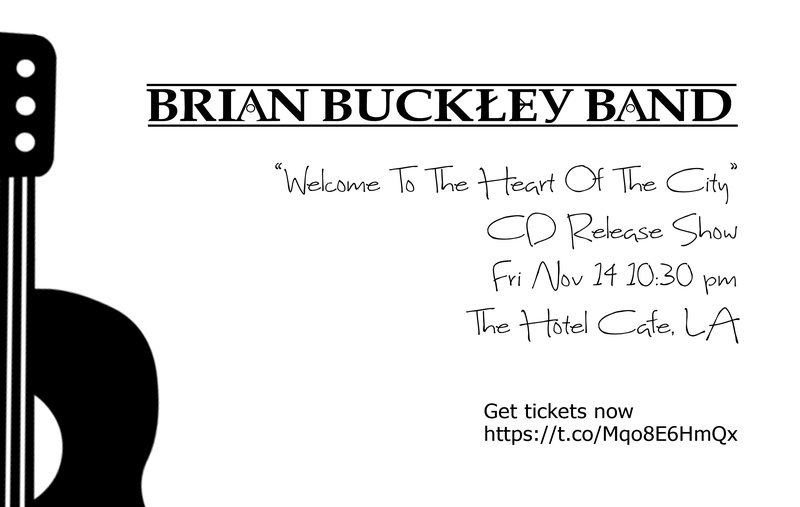 The full album will be released on Friday, November 14th, 2014. If you placed an order with iTunes the album will be downloaded automatically when it’s available. 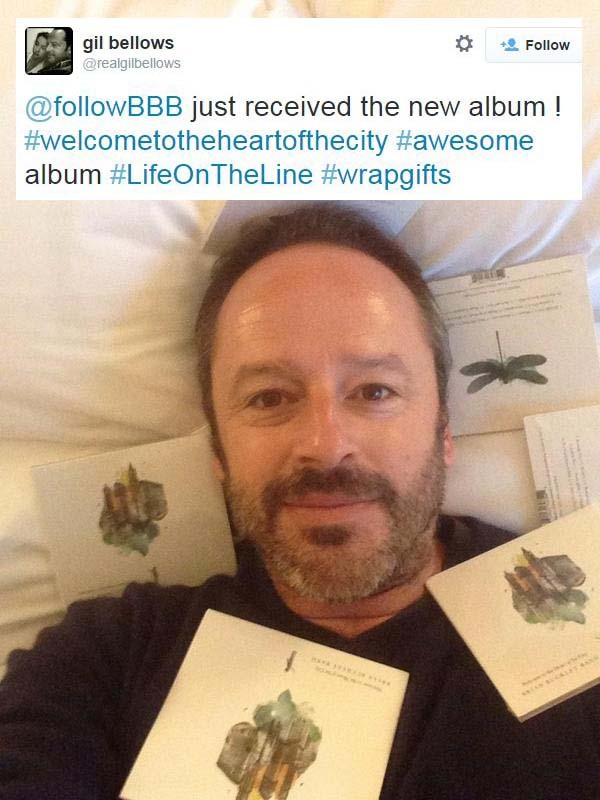 Once you have your copy of ‘Friendly Fire‘, hop on Twitter and tell the band what you think! @followBBB or visit their official Facebook page to leave a comment. The Countdown To the New Album! !